Onko sinulla kysymys kohteelle The Leonard Hotel - Marble Arch? Kohteessa Lontoo kätevästi sijaitseva hotelli The Leonard Hotel - Marble Arch on erinomainen tukikohta, josta käsin tutustua tähän eloisaan kaupunkiin. Tämä 4-tähden hotelli houkuttelee matkustajia sijainnillaan: 0.5 km päässä kaupungin keskustasta ja 25 km lentokentältä. Hotelli - levon ja rentoutumisen tyyssija - tarjoaa virkistäytymistä vain muutaman askeleen päässä kaupungin lukuisista nähtävyyksistä, kuten Still Water Horse Head Statue, Marble kaari, Homemade London. Tilat ja palvelut hotellissa The Leonard Hotel - Marble Arch takaavat vieraille miellyttävän matkan. Hotellin asiakkaat voivat nauttia hotellin mukavuuksista, kuten 24h huonepalvelu, ilmainen WiFi joka huoneessa, päivittäinen huonesiivous, takka, taksi. Hotellissa on 49 kauniisti sisustettua huonetta, joista monet sisältävät mukavuudet, kuten taulu-tv, langaton internet, savuttomia huoneita, ilmastointi, lämmitys. Hotellin vapaa-ajan aktiviteettien valikoima takaa paljon tekemistä loman aikana. 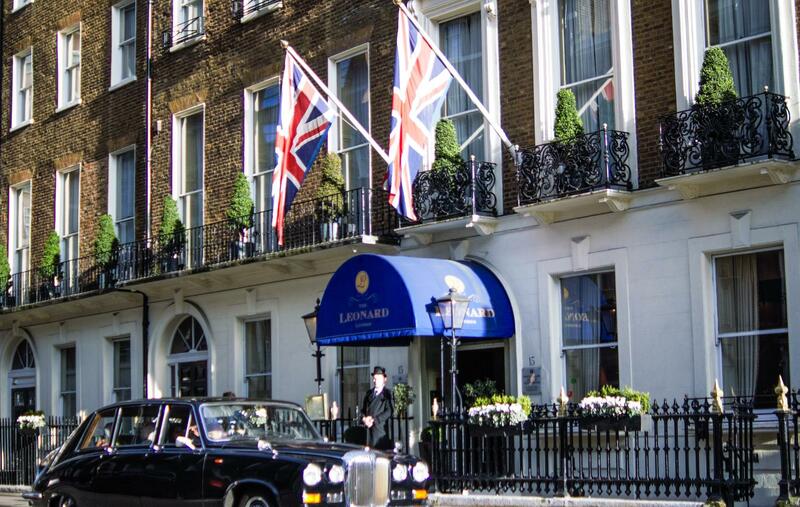 Kun etsit mukavaa ja kätevää majoitusta Lontoo kaupungissa, tee The Leonard Hotel - Marble Arch hotellista sinun kotisi poissa kotoa. Please note that property transfers are taxi services booked by the property and not the airport shuttle. Very near Marble Arch/ Oxford Street. Good location. Room is comfy and decent size. Our room is on the 5th floor but the lift only serves till 4th floor. However, the porter was very helpful and helped to carry the luggage up / down so we had no issues with the lack of lift access. Strollers can be placed on the first floor for convenience. Recommended stay. Yksi matkustaja piti tätä arviota hyödyllisenä. Entä sinä? The cleanliness was the key, there were pee stain on toilet seat when we first used the toilet. We called front, it’s like 9pm since we went to shopping after the checked in, they said it’s late and housekeeping was off. If you need to she may has to go up and clean it (sound in sarcastic mood). So, during our stayed, we need to re-wash all kitchenware before use because of the feeling of the cleanliness. Additionally, one day we left the room in late morning and ran back because we forgot something in the room, it’s like 10-15 mins after we left the room, it’s was surprised to us that our room did finish the cleaning. Seems to us that it’s very quick cleaning since we were in One bed Suit, how come one housekeeping to clean the room and washed all kitchenware on the quick time. Overall, staffs were very friendly and helpful. We booked taxi to airport and they did pretty good job. I've stayed here several times before. Suites are spacious and extremely functional. The hotel is a little tired but is a great location with serveral restaurants nearby. Expensive London prices but well priced for the area. Loved this hotel! Room for 3 people was amazing! Large lounge, bedroom & fantastic bathroom! Lovely decorated, lots of facilities & plenty of sockets! Staff all friendly & helpful. Location great, definitely all would stay there again. Fantastic location for our shopping trip as this hotel is right by Oxford street & within minutes of walking out the hotel we were right there so no tube or cab needed! Hotel staff were very polite & very helpful. We were able to leave our luggage safely at hotel while we went out for the day as check in was not untill 3pm but we arrived at 12:30. Also were able to leave luggage safely on checkout at 11am while we went out for the day as our train was not untill 4pm. 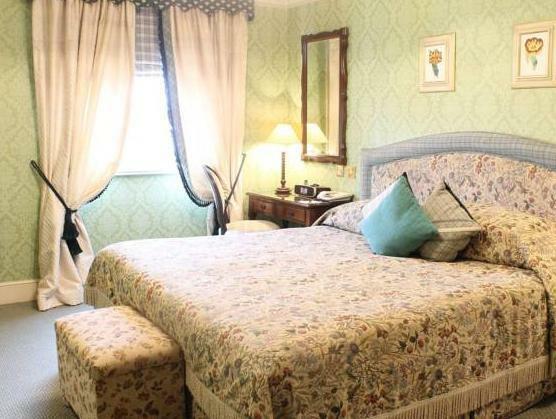 The hotel has a very authentic London feel to it & our room was very clean & cosy too... we had a one bedroom suite which worked perfectly as we have a 14 year old daughter so she had her own room with pull out bed so essentially it was like having 2 bedrooms. Bathroom was very clean & facilities were fantastic, with complimentary Elemis toiletries. Would highly recommend & will definitely be back on our next visit to London. Sweet Team in a charming hotel. Location is great because you are pretty much in the centre. Amazing Indian restaurant just around the corner called la porte des Indes....What a delight. 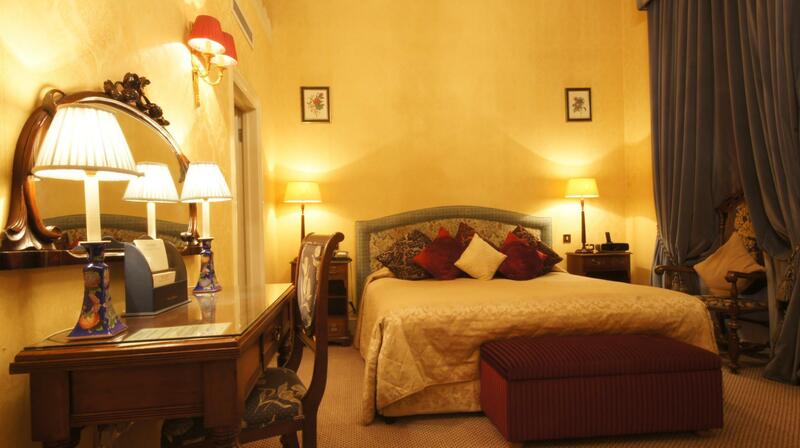 Definitely coming back to the hotel The Leonard and restaurant la portes des Indes. For me it was lovely. I'm thankful I booked the upgraded room because had I booked the one for solo traveller I would have been in trouble cause my friend said it wasn't confortable. I guess you just have to pay to have a good stay. Love the staff, they're all friendly and courteous and would go out of their way to assist you. Would def book again when I go back. 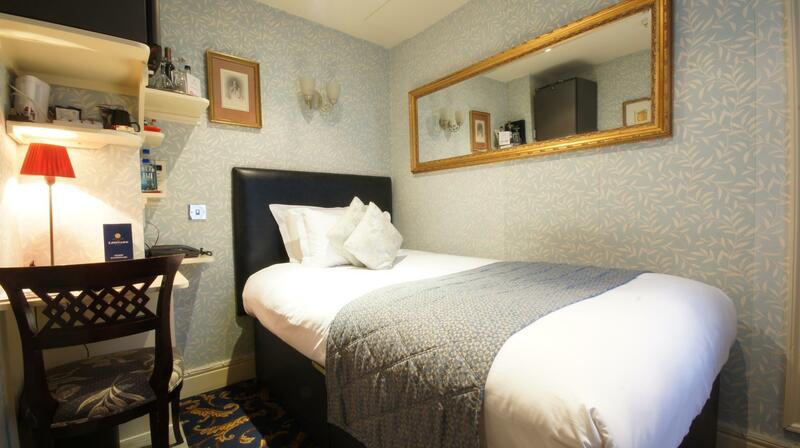 Location is excellent, just 5 mins walk to Marble Arch Station and Oxford Street. Room and bathroom is spacious. It would have been a 10/10 if they have a better bed. The bed is way too soft and we had a backache the next morning. We stayed at The Leonard for 3 days and 2 nights and we can't find any flaw with this hotel. 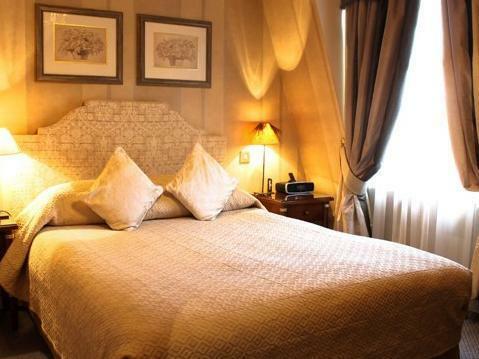 Gorgeous hotel with perfect location, a few meters away from the shopping district of Oxford St. Staff are very attentive to our needs and they did not say no to any of our request. This hotel is hoghly recommended! We went to a BST concert in Hyde Park and this was perfectly situated and avoided us having to use the tube. Beautiful spacious room with character. Quiet location despite being central. friendly staff. An excellent experience. I thoroughly enjoyed being immersed in the Victorian atmosphere of this hotel. It made it English to the core, so if you want a truly English experience, here is the place to stay. The rooms were comfortable and the decor good. The ensuite was was relatively modern and spotlessly clean. The staff were very friendly and helpful. Very good staff and excellent location near Oxford Street. The size of room and toilet is not satisfactory. 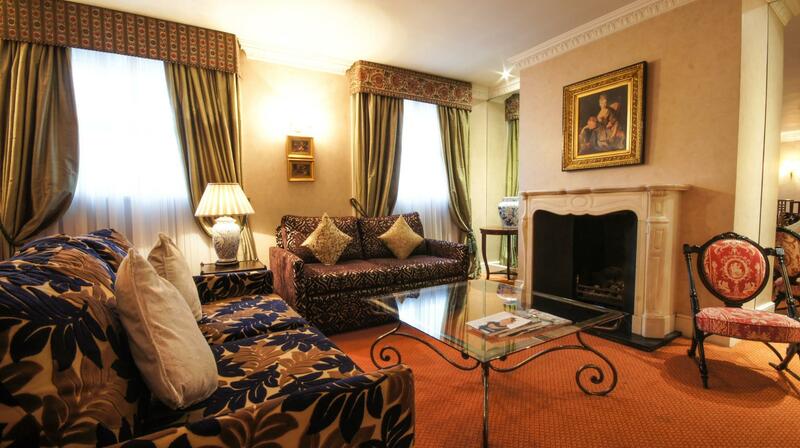 Nonetheless, location is good as hotel is within walking distance from Marble Arch station. The hotel is also very near to Oxford street. The hotel has a great and helpful staff and is a small,clean and simply lovely hotel. 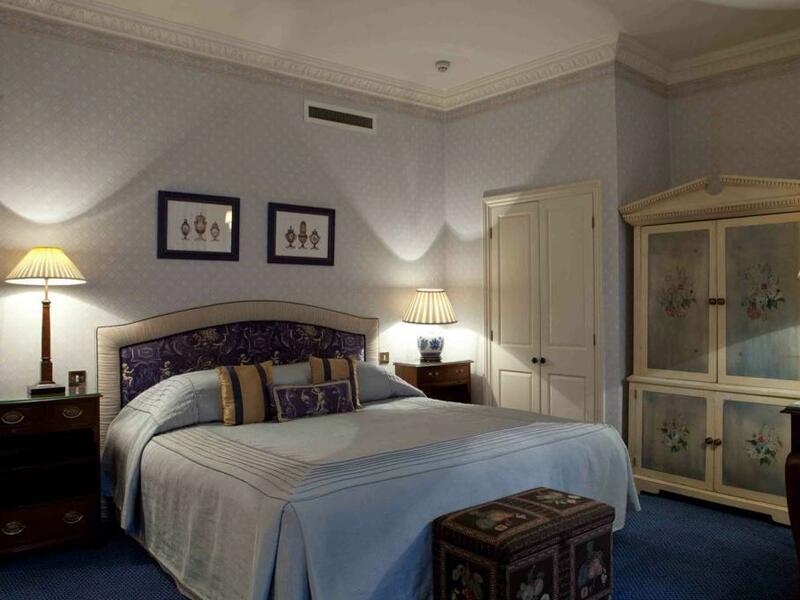 The location couldn't be more perfect-right in Central London,5 minutes walk from Marble Arch station and Oxford Street.If I am coming back to London next year-will definitely stay there again. Marble Arch Tube Station on 0.1 km.